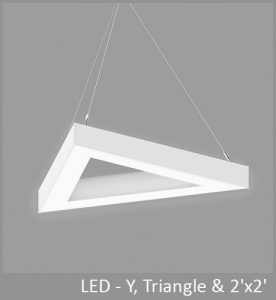 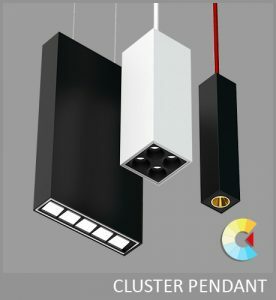 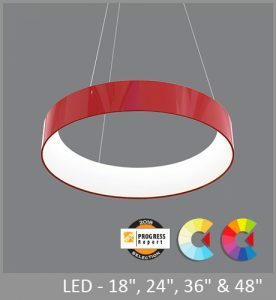 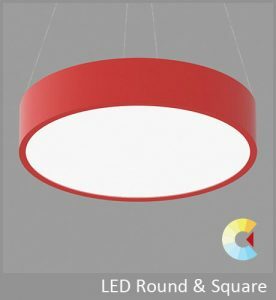 The Revo pendant offers a fresh interpretation of a classic shape, both attractive and functional. 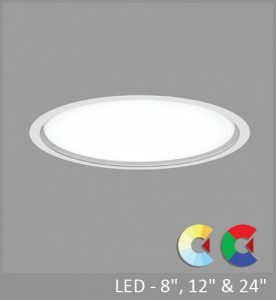 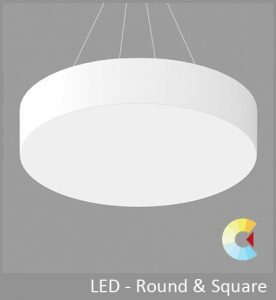 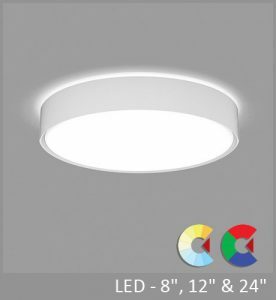 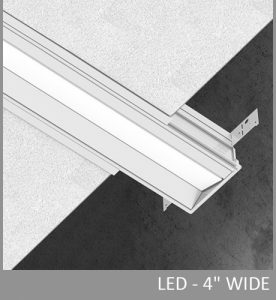 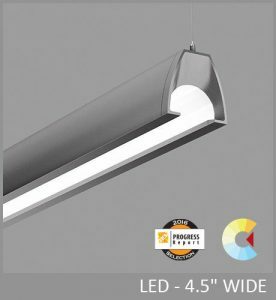 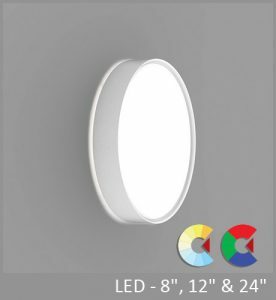 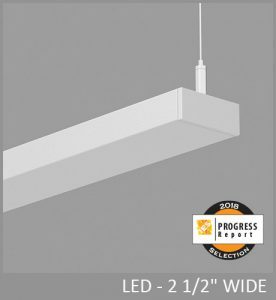 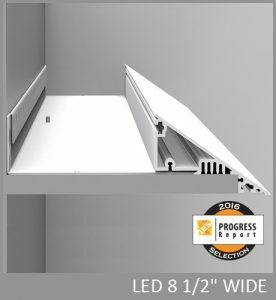 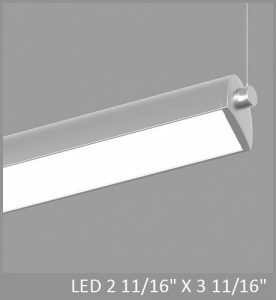 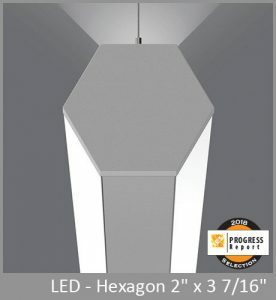 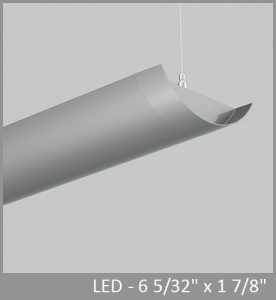 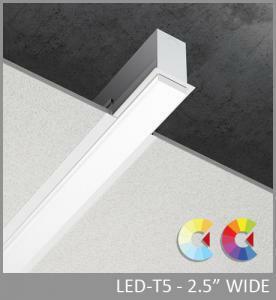 Just 2 3/8" in diameter, Revo delivers precise and well shielded illumination to task surfaces, such as counters, desks and conference tables. 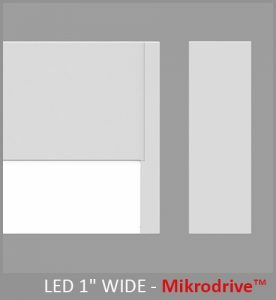 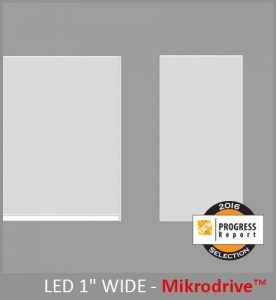 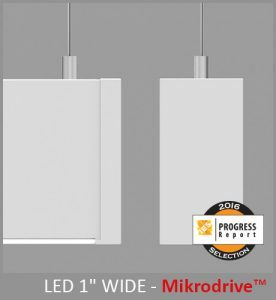 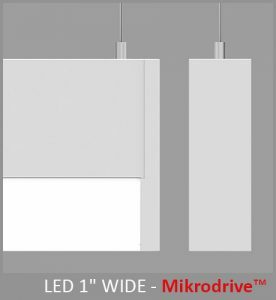 Miniature, low brightness reflectors and onboard MikroDrive™ electronics achieve Revo’s small scale. 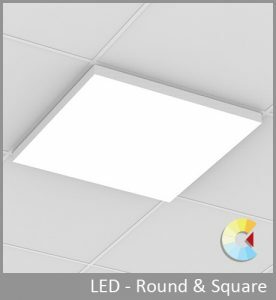 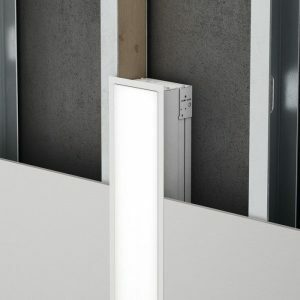 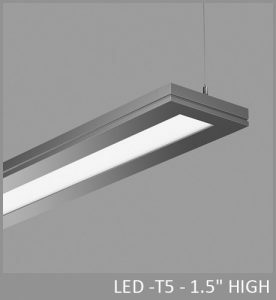 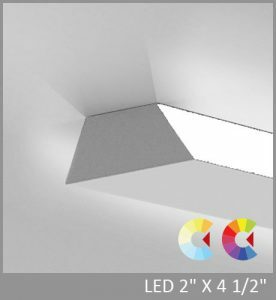 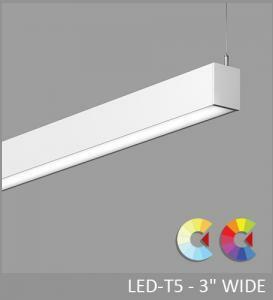 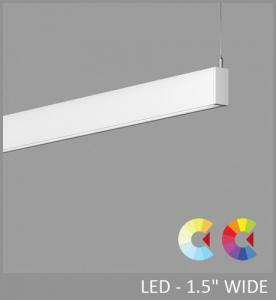 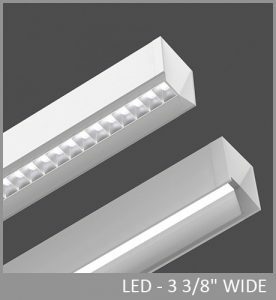 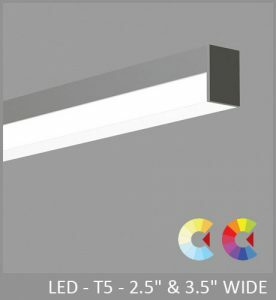 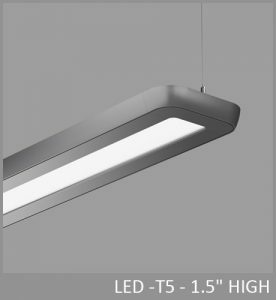 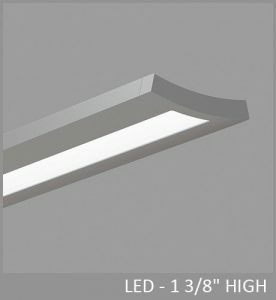 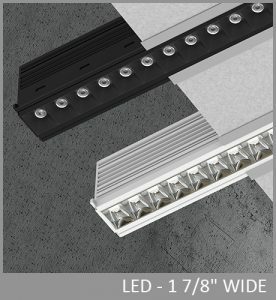 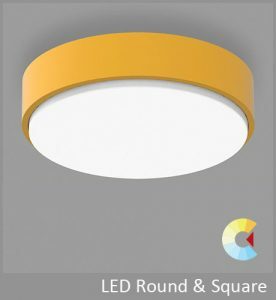 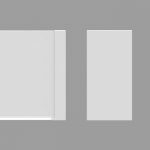 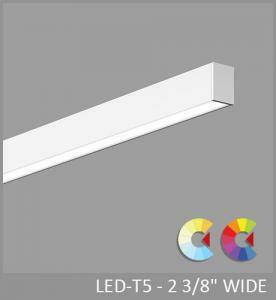 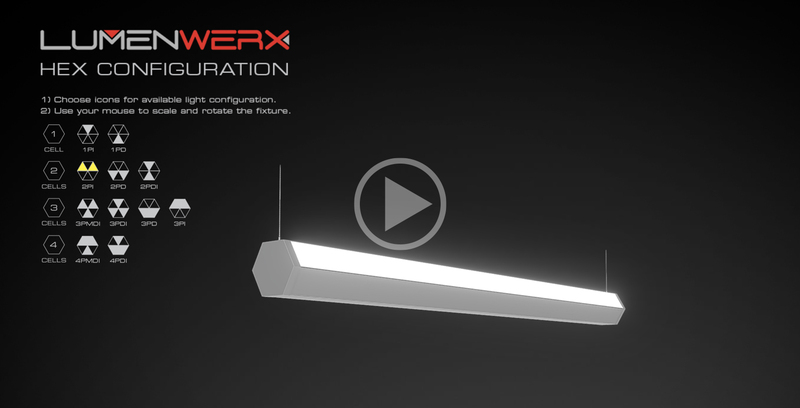 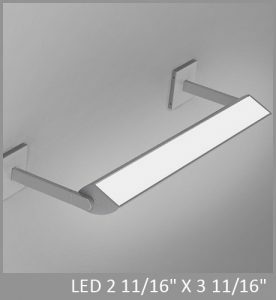 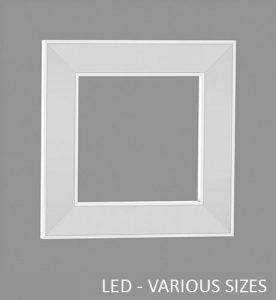 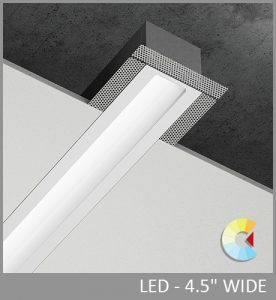 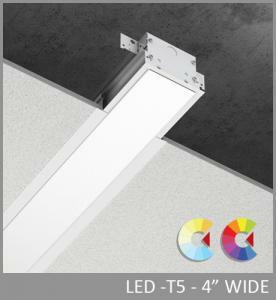 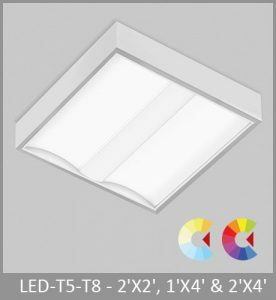 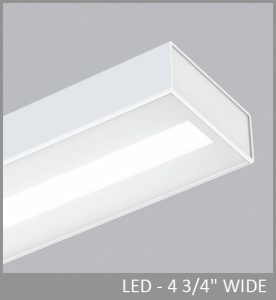 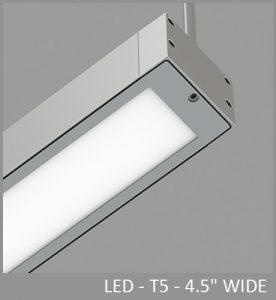 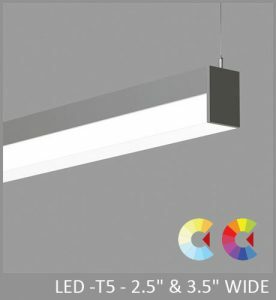 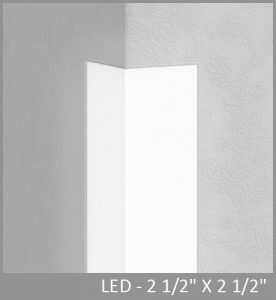 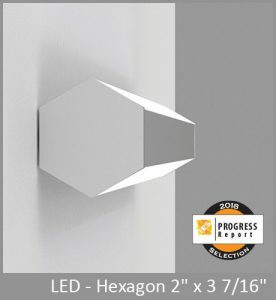 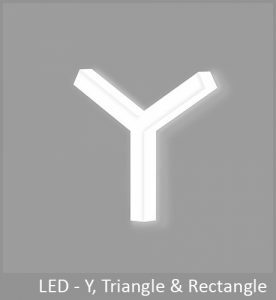 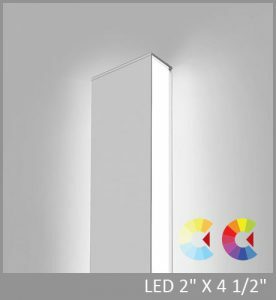 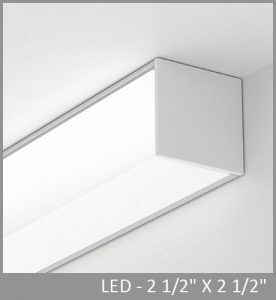 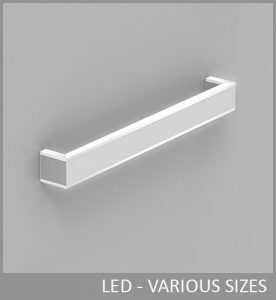 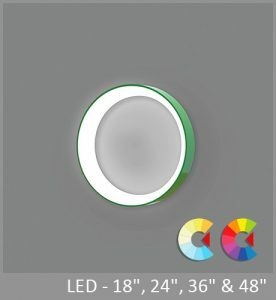 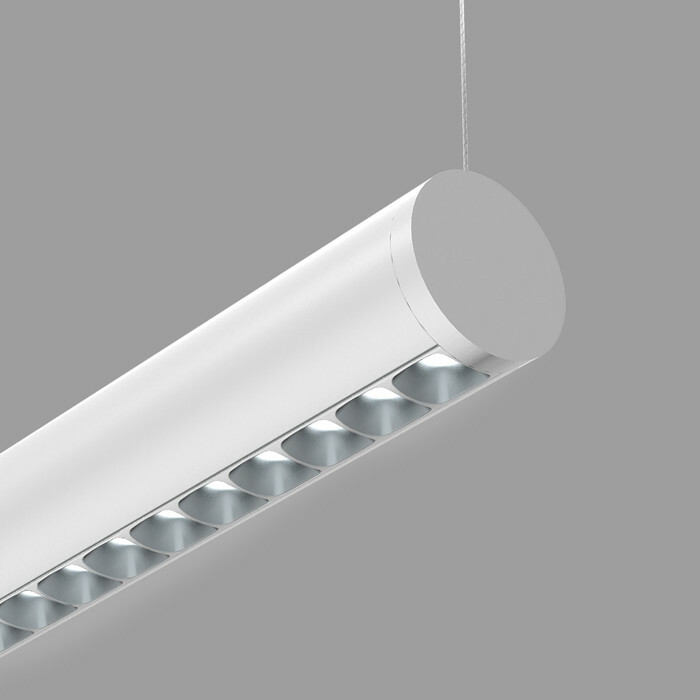 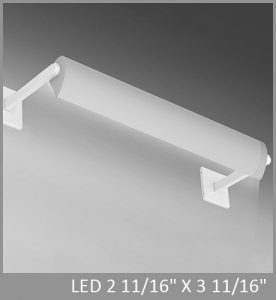 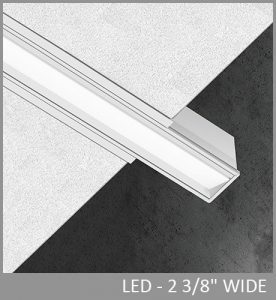 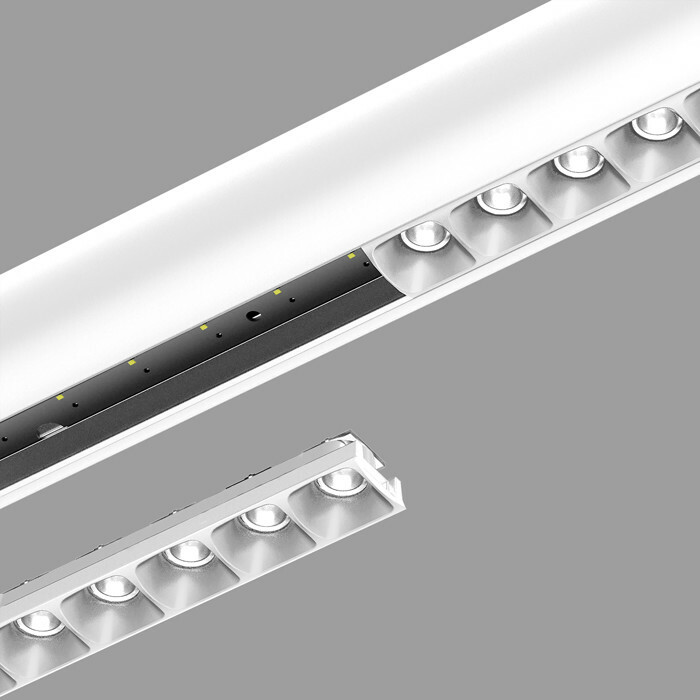 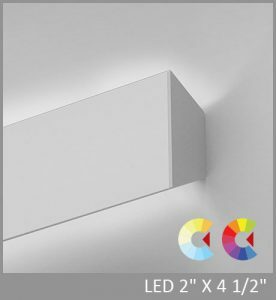 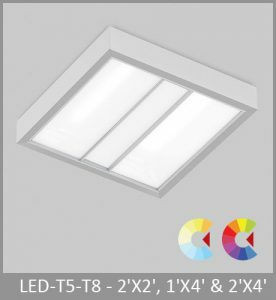 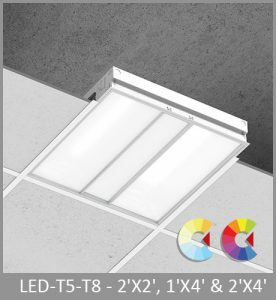 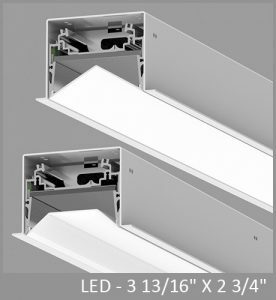 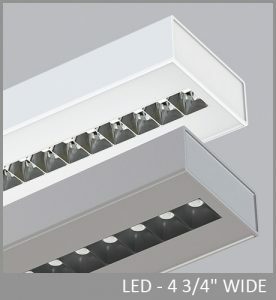 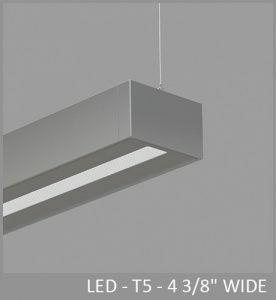 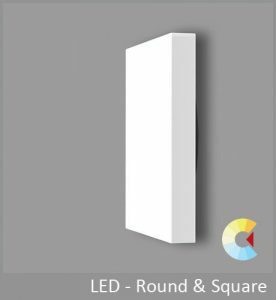 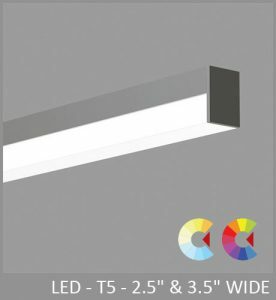 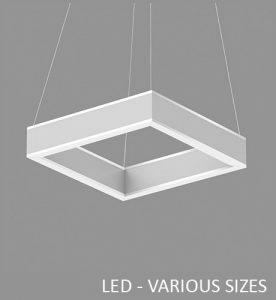 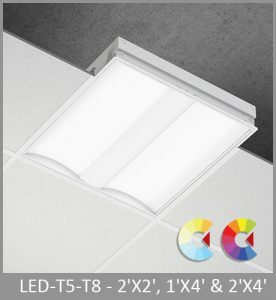 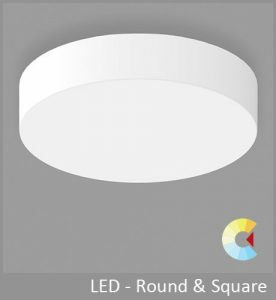 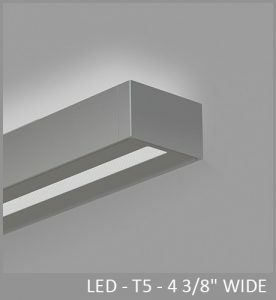 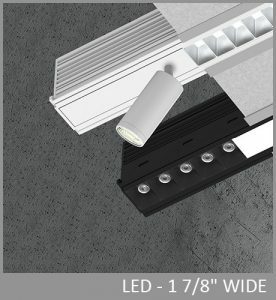 Revo can be used as an individual luminaire or combined into continuous runs. 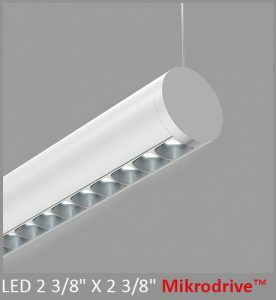 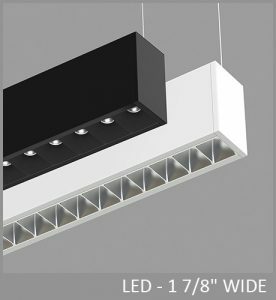 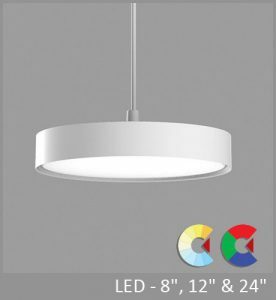 The Miniature Reflector Optic, developed specifically for the Revo pendant, creates intriguing visual texture as well as very comfortable brightness. 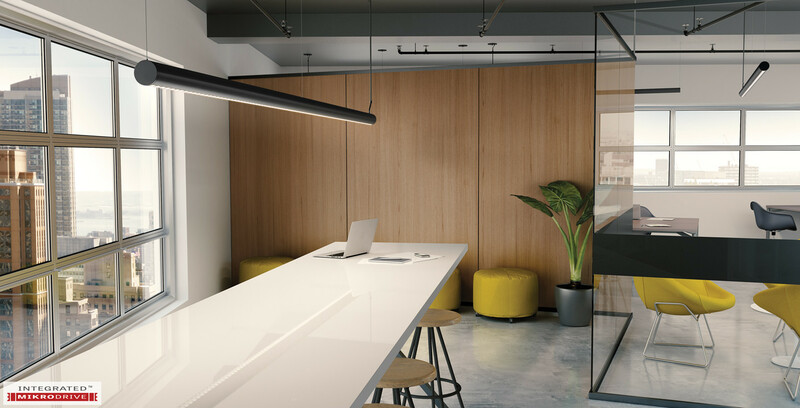 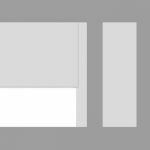 Designed in collaboration with Gensler. 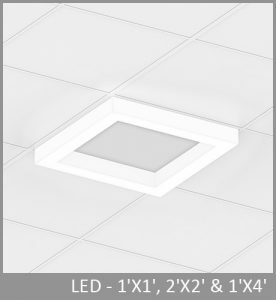 Miniature Reflector Optics (MRO) - The LumenWerx Miniature Reflector Optic (MRO) locates an individual, precisely molded TIR elements over each LED emitter, and further shield the source with precise parabolic reflectors. 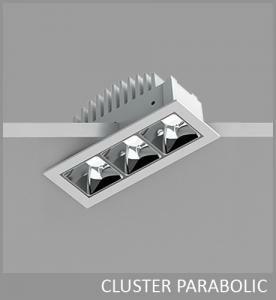 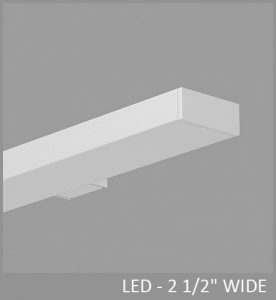 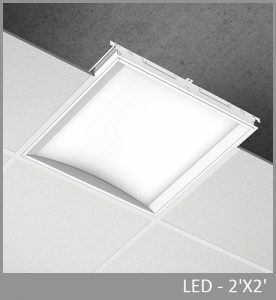 Unlike typical diffuser and prismatic optics, MRO offers a choice of narrow, medium, and wide downlight beams. 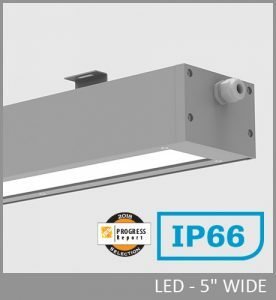 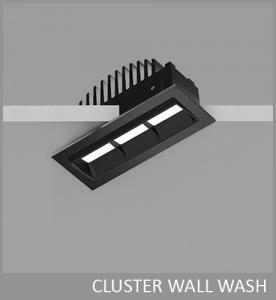 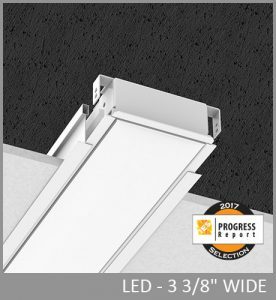 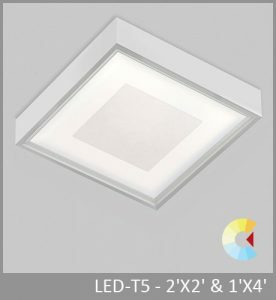 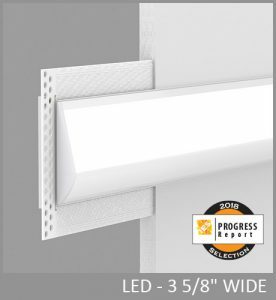 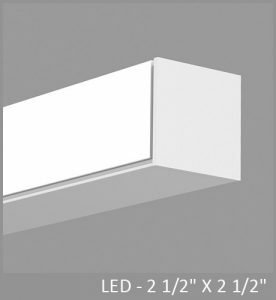 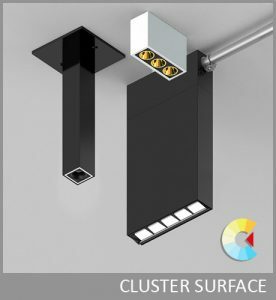 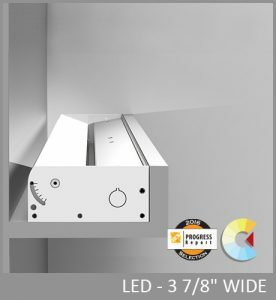 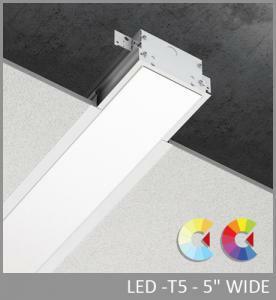 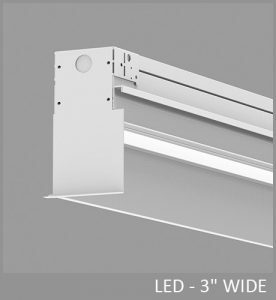 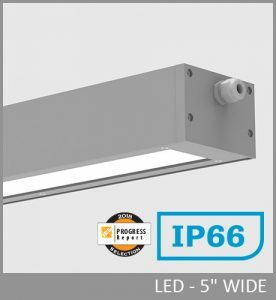 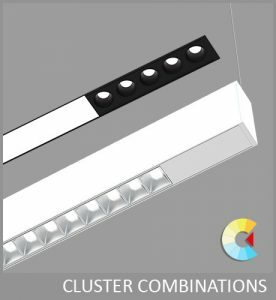 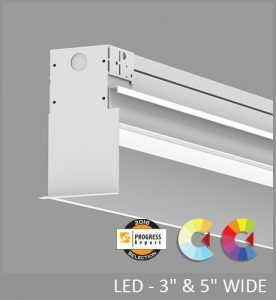 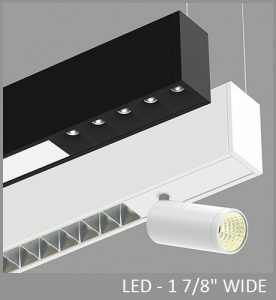 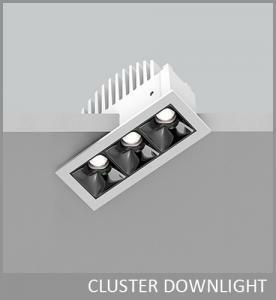 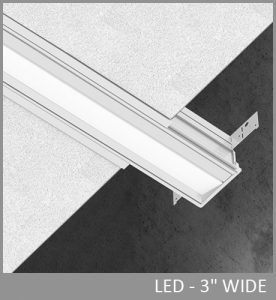 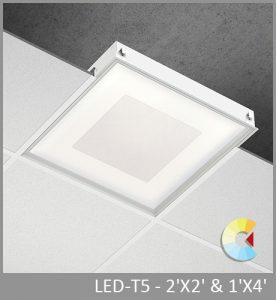 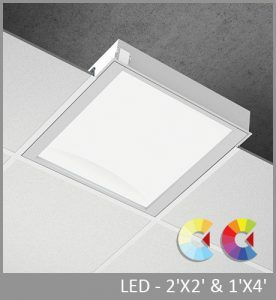 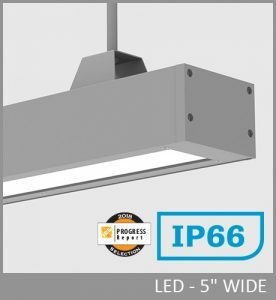 The downlight MRO can be paired with a simple uplight optic, creating a comfortable and distinctive direct/indirect luminaire with a total of six light distribution options.